A place to celebrate all your special moments and achievements without having to book a banquet hall somewhere far away from the place you are living in. 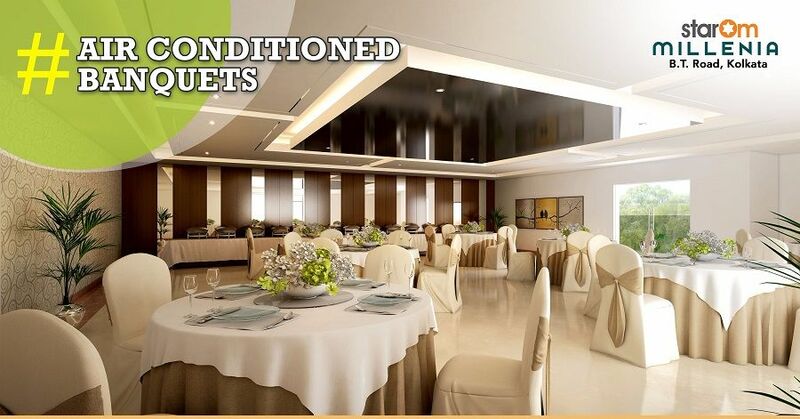 With an air conditioned banquet as part of the residential project, all the residents of the complex can organize a get-together to commemorate the big and small moments of life. It is a great way to get to know all the people living in the same building and forge a long-lasting, nourishing relationship. Parents will never have to worry about finding the perfect spot to celebrate their kids’ birthdays. Also, there is an added sense of security because it becomes difficult to manage all of them. But, when the party is within a complex, you not only get to use the space of the banquet hall, you can also benefit from the 24/7 CCTV surveillance that is available in all residential projects. If you are looking to relocate or purchase a new home, StarOm Millenia is a residential project worth considering. 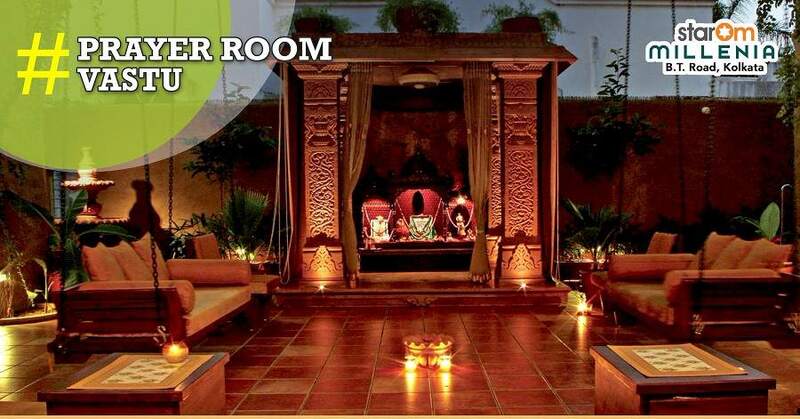 It offers lavish amenities including air conditioned banquet hall. Living here will provide you with a permanent venue for celebrating all your special moments.